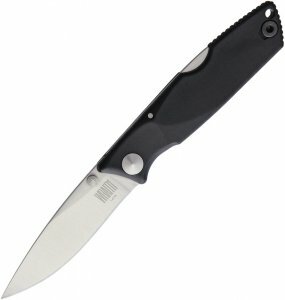 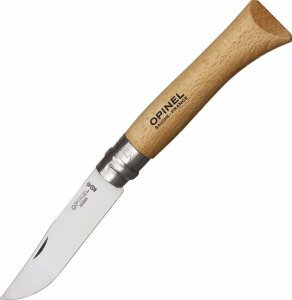 Opinel knives have been in production since 1890 and are great value for money. 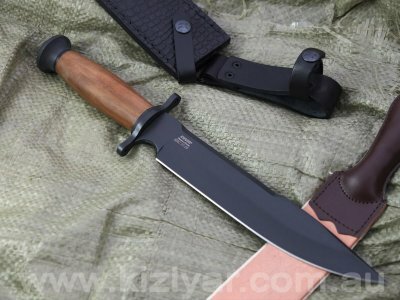 They are simple, cheap and get the job done. 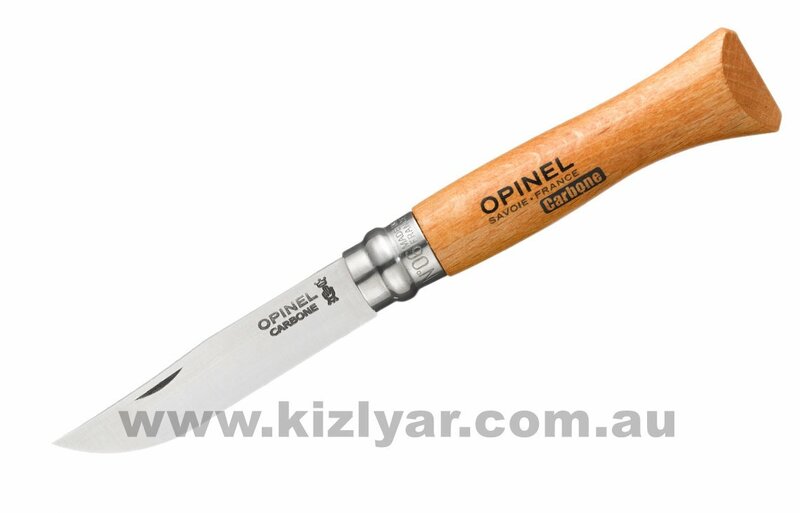 The locking mechanisms are primitive, but work very well.Opinel range of knives are produced in France.